Handzy Shop + Studio has been open for a little over a month now! Time's flying by but we've still found time to explore our new neighborhood and find some favorite spots to frequent. 1. First on the list is Leftbank Coffee House located on the corner of East 7th and Greenup. Leftbank is the perfect spot to ease into your morning with a cup of coffee and good book (which they happen to have quite the selection of). Their atmosphere is cozy and unique so you'll feel right at home here. 2. Speaking of coffee shops, we have to give The Point Perk a shoutout. They are conveniently located on the corner of West Pike and Washington Ave, just a few storefronts down from us. Not only do they serve Carabello Coffee and tasty pastries, they also train and employ individuals with intellectual and developmental disabilities. On Friday mornings they have Lil's Bagels but be sure to get there early before they sell out! 3. Cross the street and walk down a few more storefronts and you've arrived at Durham Dept. / Durham & Brand Co, on the corner of West Pike and Madison. They are a creative studio up top and a shop at street level. They carry apparel & goods most of which are designed in-house. They're definitely worth checking out and if you're anything like us, you won't be leaving their shop empty-handed. Also, check out their recent feature in Cincinnati Magazine! 4. Fourth on our list is the soon to-be-open Hotel Covington, which you can find on the corner of East 7th and Madison. Located in a historic building, Hotel Covington harnesses character and boasts posh amenities to make your stay the most accommodating. We're very excited to welcome them to the neighborhood and can't wait to visit! 5. Lastly, located on the corner of East 2nd and Greenup is The Gruff, the perfect place to reward a hard days work with a large selection of craft beer and American fare. When it's not too hot outside, we love to hang out on patio, enjoy a few brews, and make new friends. Well there you have it! 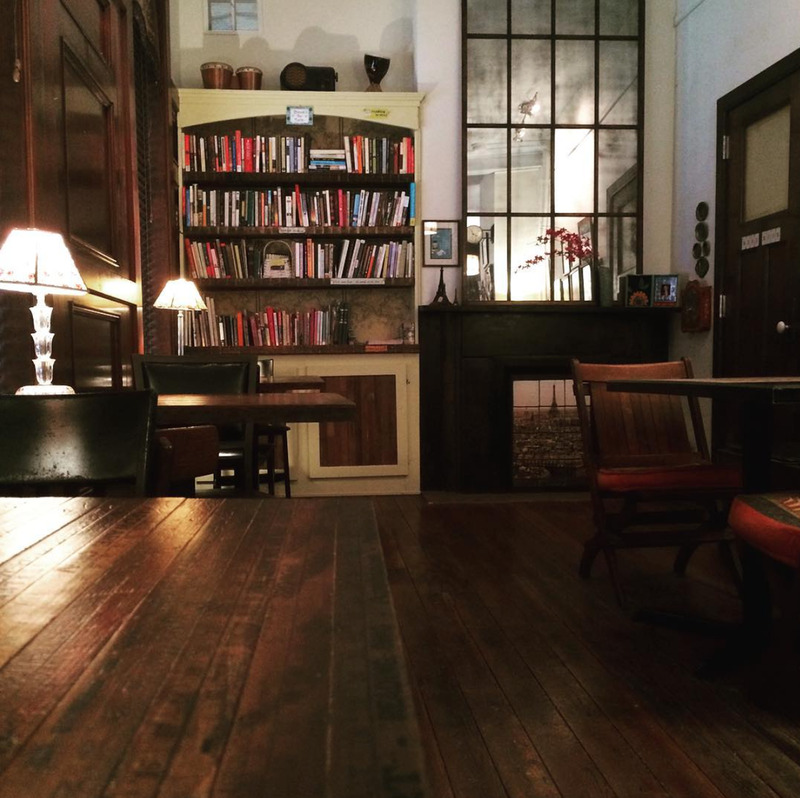 Our 5 favorite Covington corner spots. Maybe we'll see you when we're out and about sometime! Happy Covington exploring!